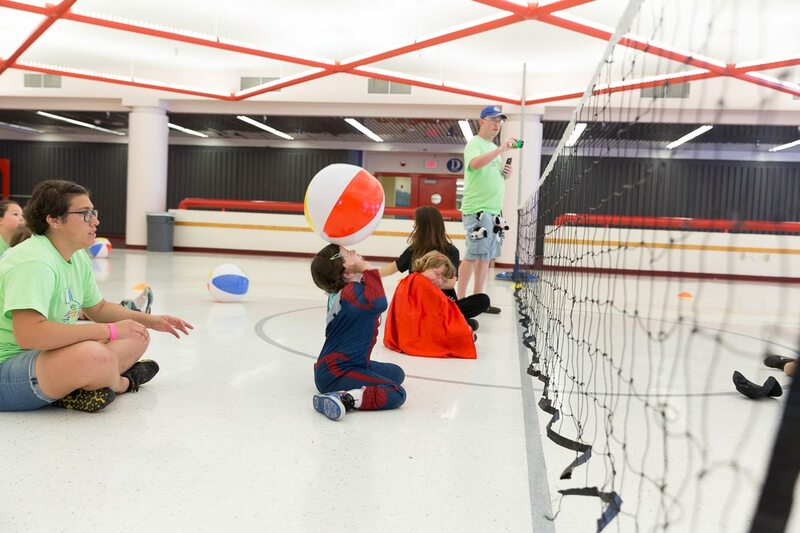 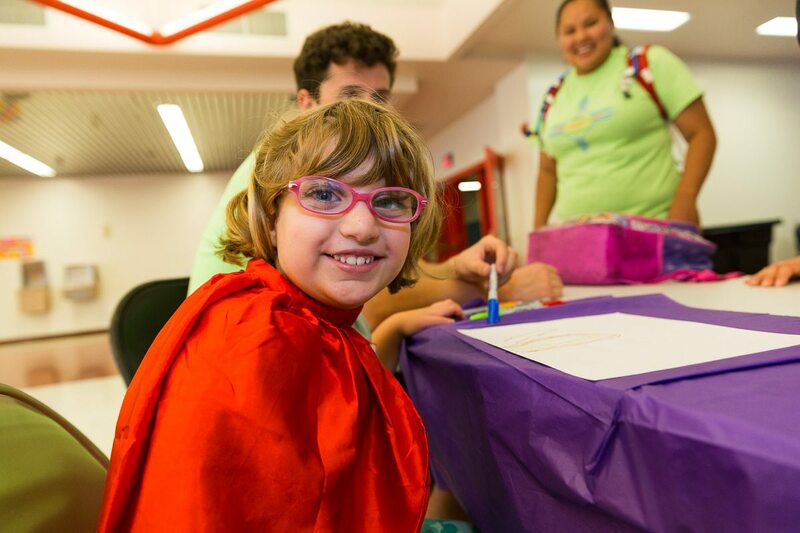 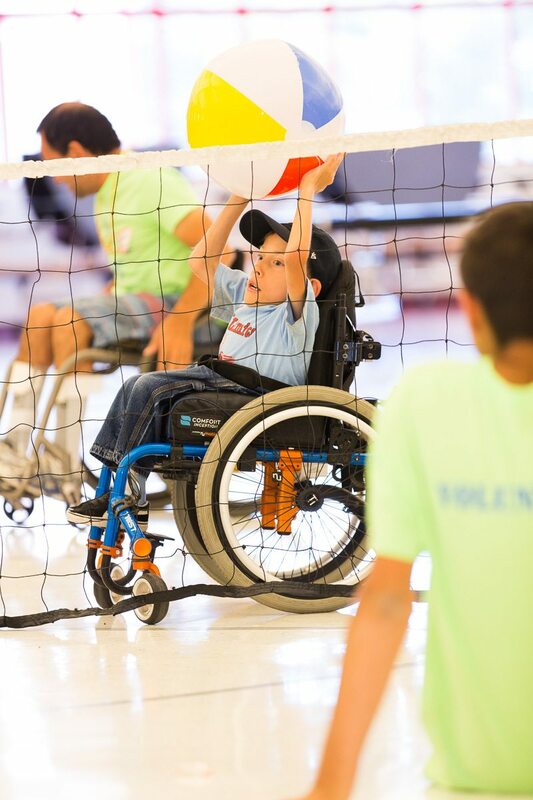 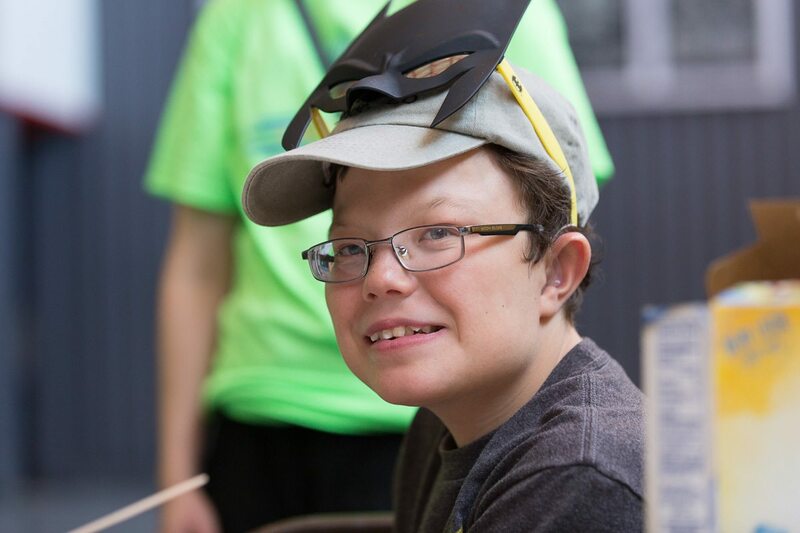 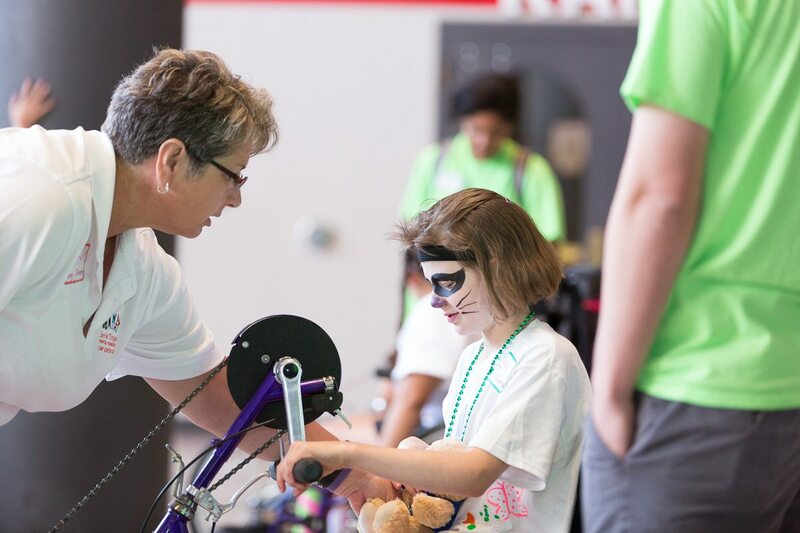 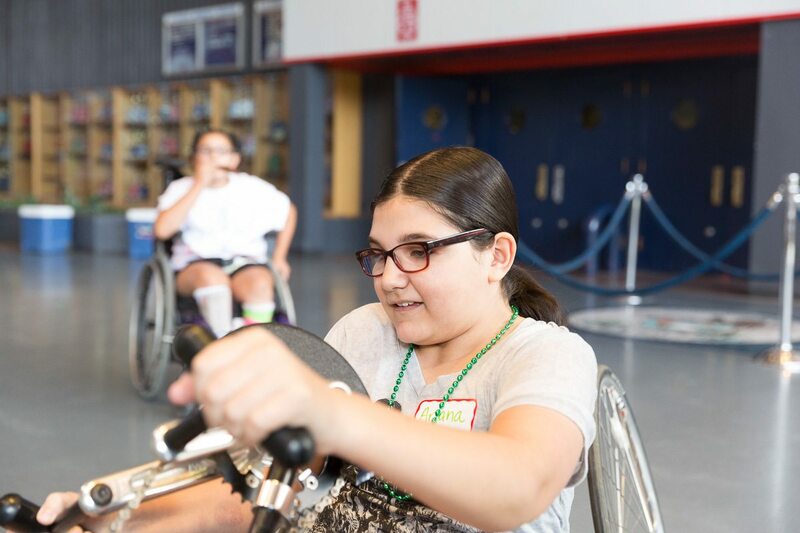 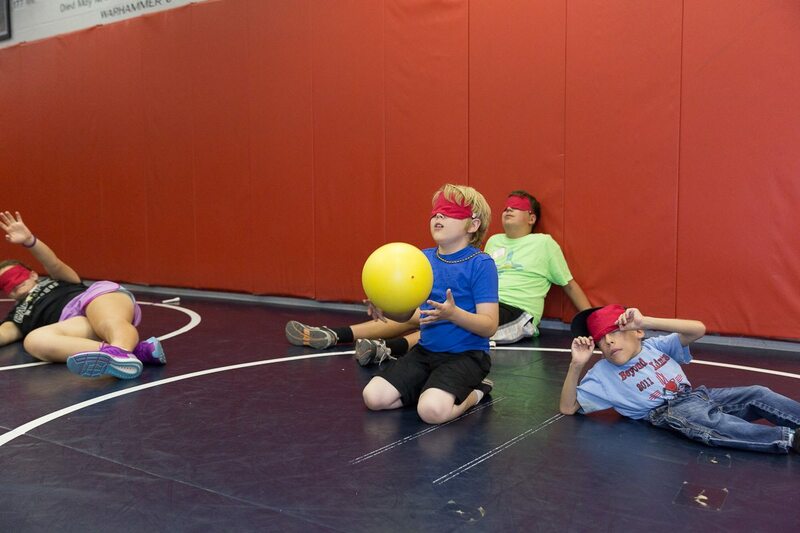 Camp Adventure allows children and teens with physical disabilities the opportunity to unleash the possibilities! 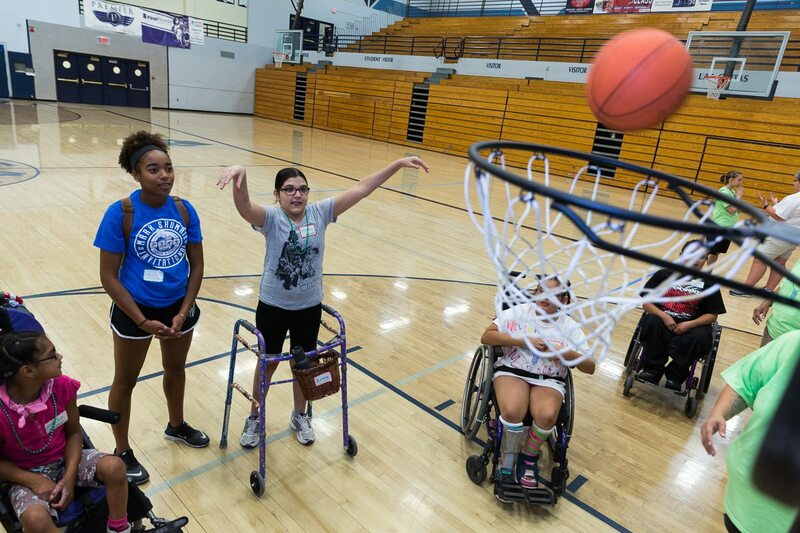 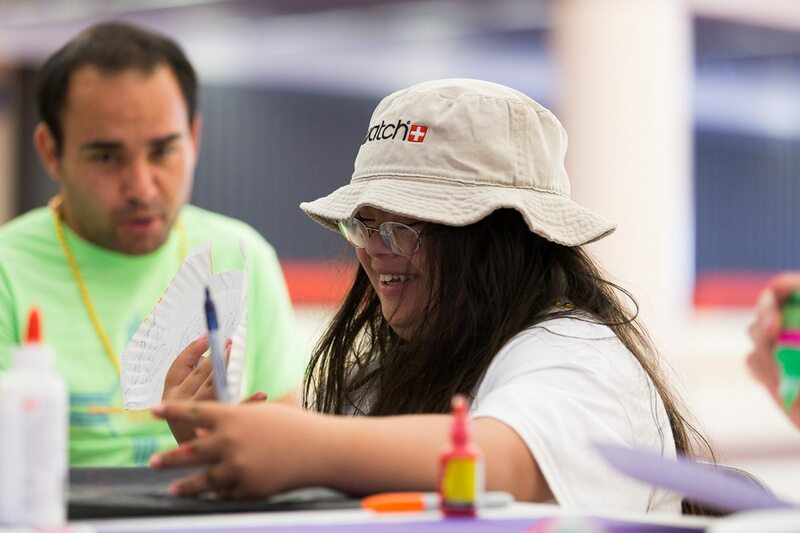 During week-long day camps at Desert Ridge Middle School, campers enjoy sports, art, music, and games. 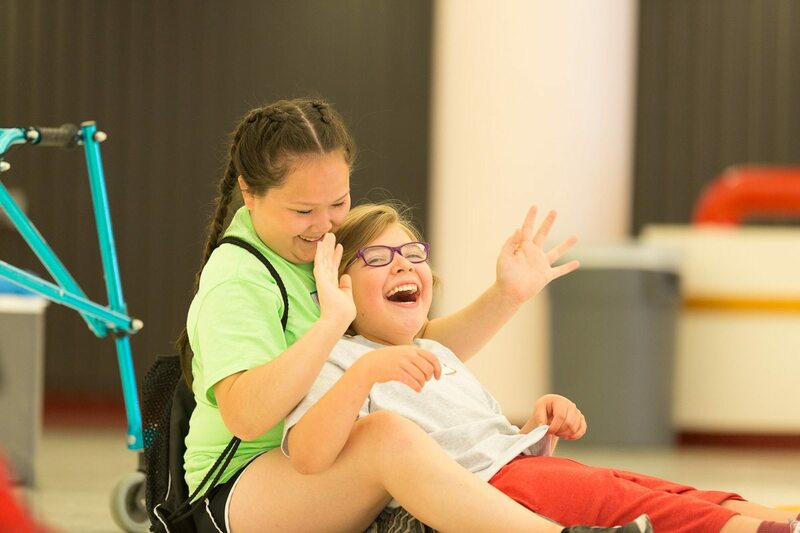 Most importantly, they have fun and create lasting friendships and memories. 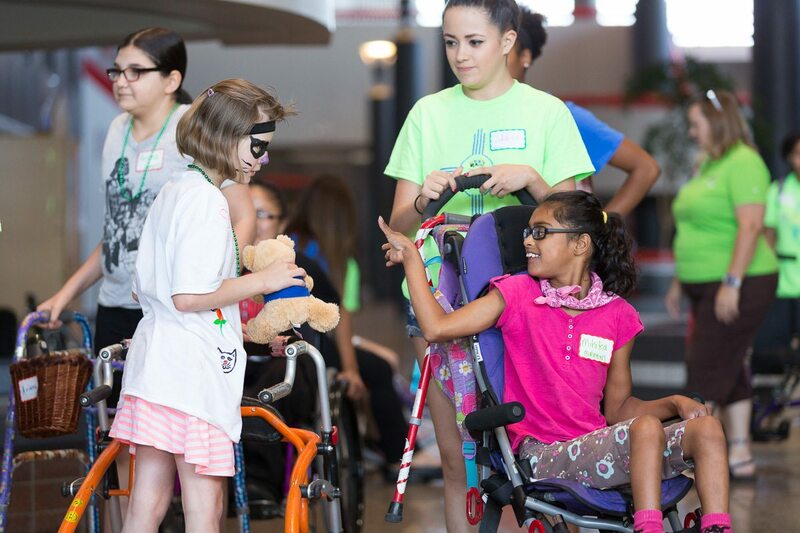 The camp is made possible by the Carrie Tingley Hospital Foundation which helps children with special needs reach the stars.